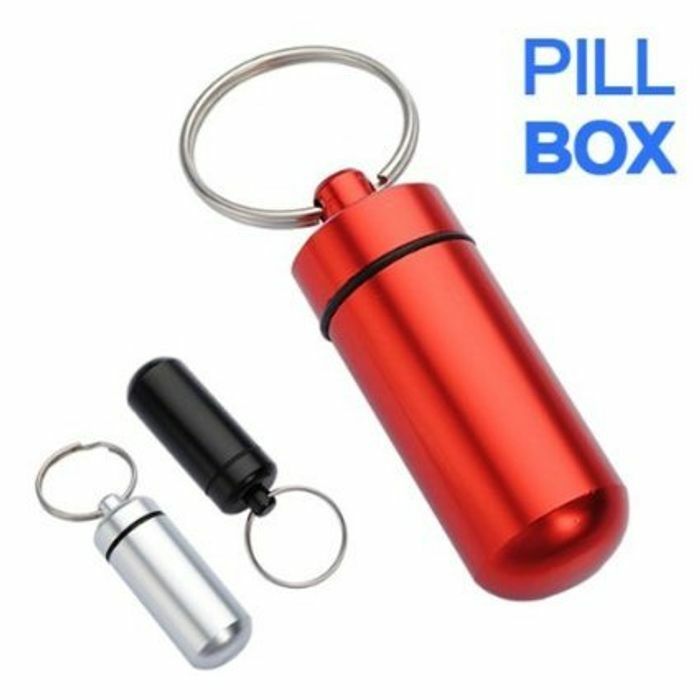 4.3 out of 5 stars 363 customer reviews Amazon's Choice for "bargains under 5 pounds"
Pill Box for a keyring...lifesaver! Its says 0.46 for pill case but doesn't say what colour. How does this work? I think it's dearer if you scroll and pick colour, were random colour is only 46p. Exactly what I need - good find and great price! Thank you for sharing.